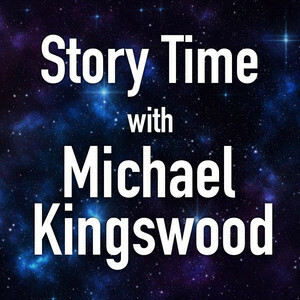 80 episodes of Story Time With Michael Kingswood since the first episode, which aired on September 25th, 2017. This week I'm reading my sword and sorcery short story, Measuring Up. Reading the rest of my musically magical novelette, A Note Of Magic. Reading a short story I wrote a few years back. It's a cheerful tale of assassination. Perfect for your listening pleasure.